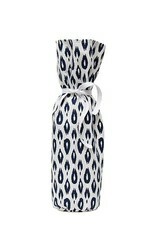 Switch it up with these practically one-of-a-kind handmade bottle gift bags; made from quality fabrics and stunning pattern designs. 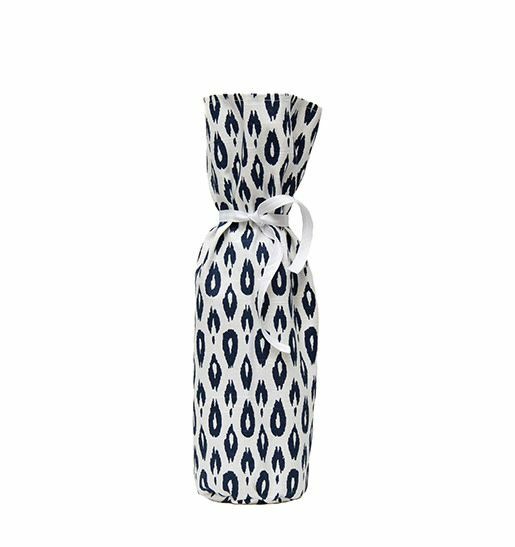 Surely an elegant choice for wrapping that special bottle of wine, bottle of local brew or even that sparkling apple cider - for all occasions - truly TWO gifts in one!. Bags, made of finely textured fabric with a ribbon or fabric drawn closure. Made by loving and creative hands at Kreatelier of beautiful fabric with a matching ribbon tie or bow.